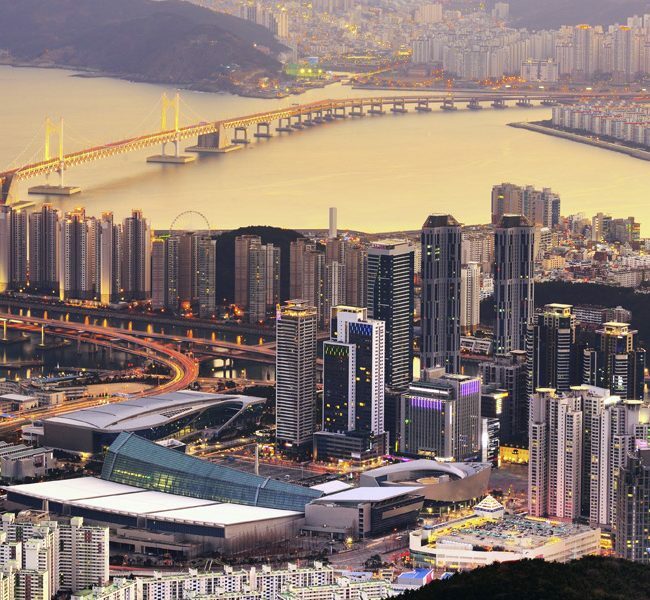 Yes, that’s right, the not only is The Big Indie Pitch returning to South Korea this year, but we’re bringing The PC Indie Pitch with us too. 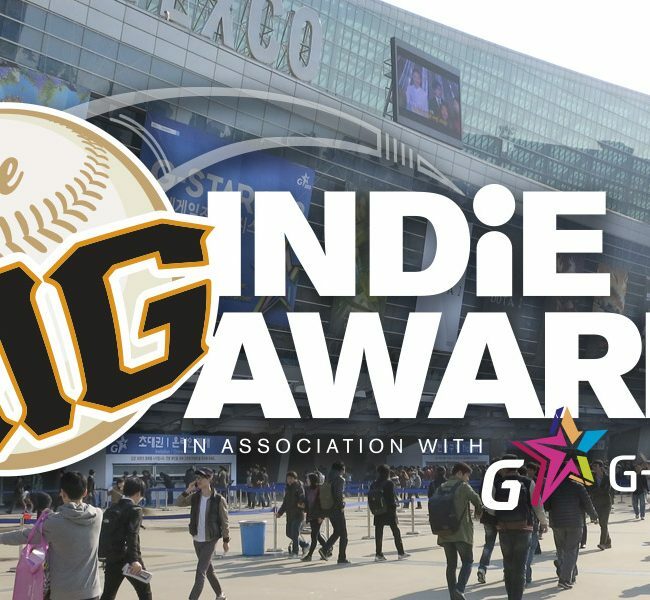 What’s more, we’re coming as a part of South Korea’s biggest show, G-STAR, and bringing The Big Indie Awards with us too. The unique speed dating format gives each developer 5 minutes with each panel of experts, meaning entrants will get real feedback from the event. There’s editorial coverage in PCGamesInsider.Biz and beyond on offer, making this a great chance to get you, your studio and your game played by the world. Alongside the chance to win free entry to Pocket Gamer Connects, alongside one of our bespoke Indie Prizes which allow the recipients access to a range of Steel Media’s advertorial and consultancy services. There’s also the prestigious Big Indie Pitch baseball bat too! How it’ll work couldn’t be simpler.  We’re inviting indie developers of all shapes and sizes to join us at G-STAR 2018, in order to pitch their games to our teams of tame journalists. Just simply, submit your details below to register your interest. The closing date for entries is Wednesday, November 14, 2018. Got a PC game you’re looking to pitch? Submit your game to The PC Indie Pitch at Game Industry Conference in Poznan 2018, our dedicated event for promoting Indie PC Developers. Got a mobile game you’re looking to pitch? Submit your game to The Big Indie Pitch at G-STAR 2018, our dedicated event for promoting indie mobile and portable developers.